Opportunity is knocking! Are you going to answer? 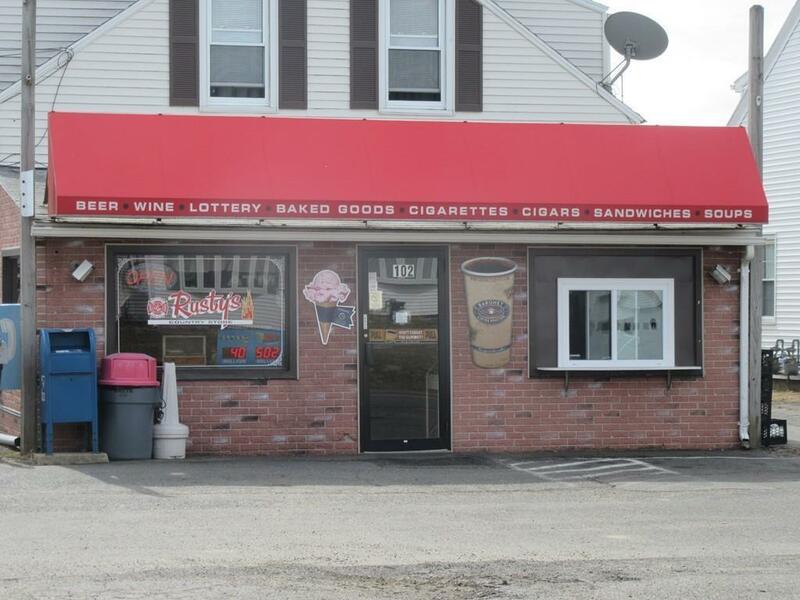 Be your own boss in this charming convenience store in a prime location. Space was remodeled with fresh paint, newer flooring & updated 1/2 bath. 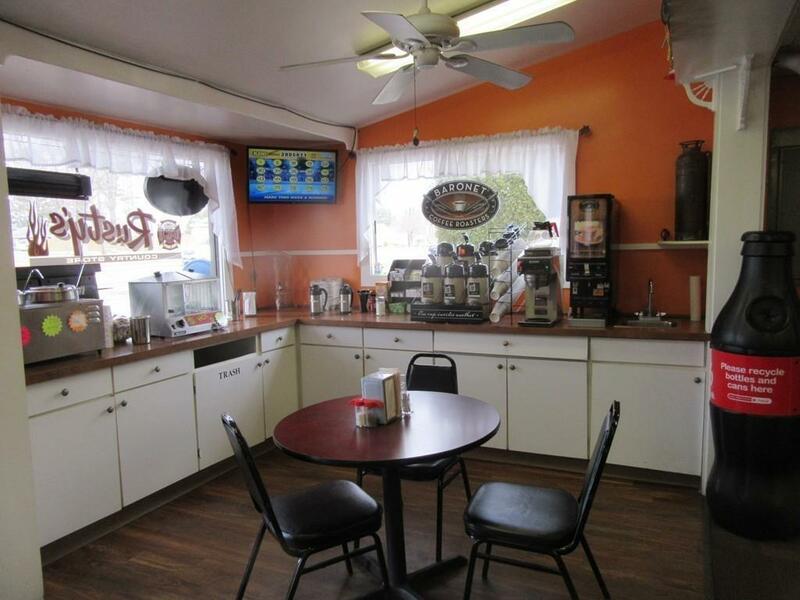 Turn key business includes Equipment & Inventory, with additional business possibilities available. 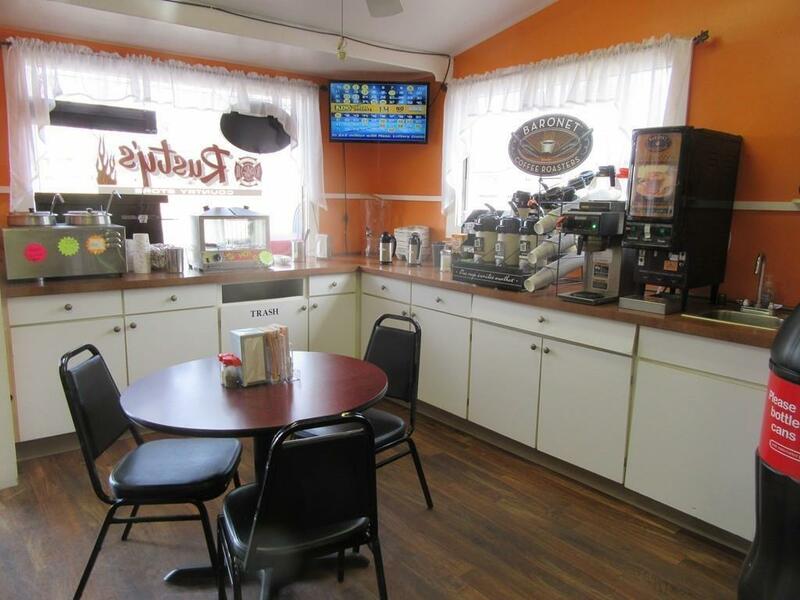 Space includes a deli counter for serving breakfast/lunch/dinner (made fresh or pre-made meals to go), hot dog machine, french fryer, soup station, ice cream take out window, plus a few tables for those patrons who choose to dine in. Store also offers Keno & Lottery sales, Cigarettes, and has an onsite ATM, in addition to general store inventory. New owner could also apply for a Beer & Wine license to add additional revenues to their business. 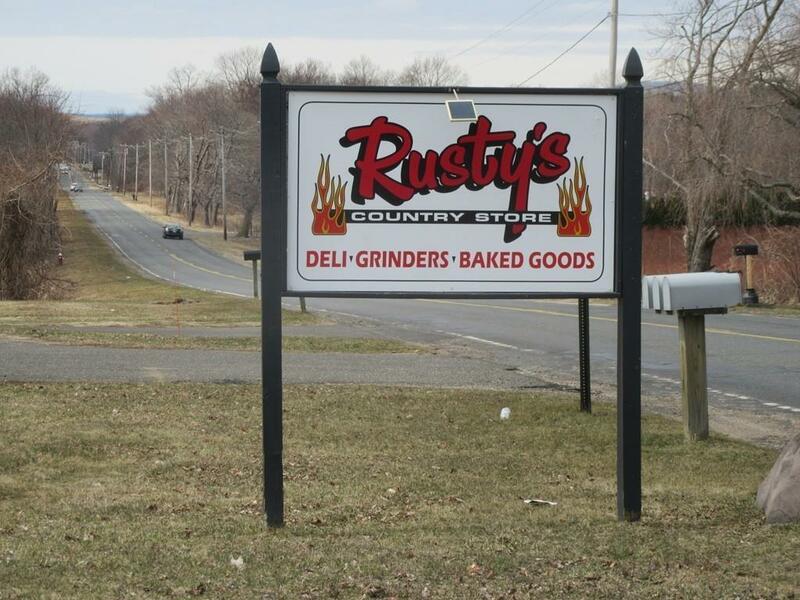 Owner will be leaving all equipment including display shelving, deli case, refrigerators, freezers, cash register and more! Don't wait to explore this unique opportunity. Call for your showing today! Listing courtesy of Peggy Soucie of The Real Estate Market Center. Disclosures Purchase Subject To Landlord's Approval Of Buyer Taking Over Lease. Buyer To Verify Licenses And Permits Required. Some Equipment is Vendor Owned. Exclusions Fireman Memorabilia. Ss Stand Up Freezer in Rear Room & Menumaster Oven Can Be Purchased Separately. Listing provided courtesy of Peggy Soucie of The Real Estate Market Center.